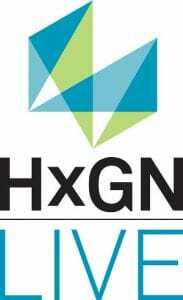 Murphy Surveys have announced that Raymond Murphy, Murphy Surveys Ireland Chief Executive, will take part in HxGN LIVE, 12-15 June in Las Vegas, USA. The event is organised by Hexagon AB, a global leader in precision measuring technology, bringing together all of its brands from geospatial measuring and industrial metrology with over 3500 business leaders and innovators from over 80 countries around the world. The event this year focuses on ‘Shaping Smart Change’ and will explore cutting-edge technologies, new applications and inspired thinking of what the future holds. Raymond’s presentation will feature in the Geospatial Track on Thursday 14th Jun at 3:30 PM. Continuous investment in the latest innovation has helped Murphy Surveys win some of the most complex construction projects in Europe and become one of the largest survey consultancies in the region. But what makes the company truly unique is its approach to how it uses technology. Raymond’s presentation, titled ‘Transforming Technology into Client Value’ will offer an insight into how the company transforms best-in-class technology to bring tangible value to clients, from initial client engagement to project handover. Raymond will look at the changing role of the surveyor as data managers and a key link between stakeholders such as designers, engineers and quantity surveyors. 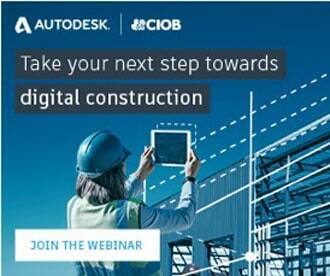 This session will also provide real-life project examples, from large-scale infrastructure projects to Heritage BIM projects for retrofit, where Murphy Surveys has broken down silos and provided a service to enable clients to make more informed decisions and drive efficiencies throughout the construction lifecycle. 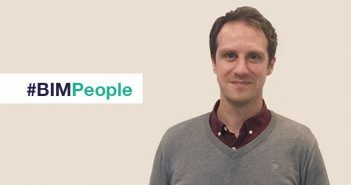 Raymond is responsible for the strategic leadership of Murphy Surveys and with over 19 years’ experience, he has earned himself a strong reputation for his extensive technical knowledge, passion for innovation and in raising industry standards in Ireland. 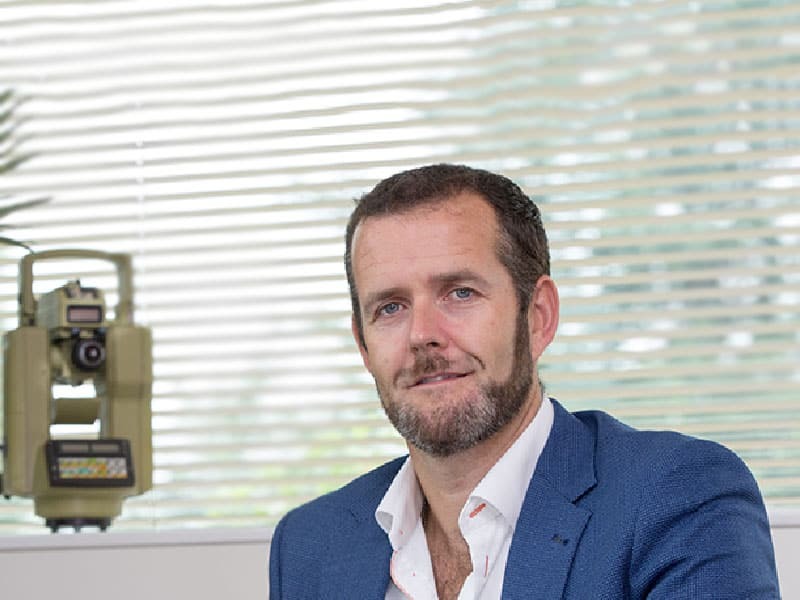 Raymond is an active member of the geomatics community and has played an instrumental role in the development of the geomatics profession, having been the first surveyor in Ireland to introduce 3D Laser Scanning. He is Chairman of the Geomatics Group of the SCSI and is regularly called upon for advice, consultation and in providing keynote conference sessions and industry lectures. Established in 1983, Murphy Surveys offer 3D Laser Scanning, Building Information Modelling (BIM), Underground Utility Surveys, Topographic and Hydrographic Surveys, Geographic Information Systems (GIS), Monitoring, Ground Penetrating Radar (GPR) and more, all to the highest standards in accuracy and detail. Operating from 11 offices throughout Ireland, the UK and mainland Europe, working with public and private sector clients from a vast range of industries across the globe. In over 30 years, the company has grown to employ more than 200 staff.